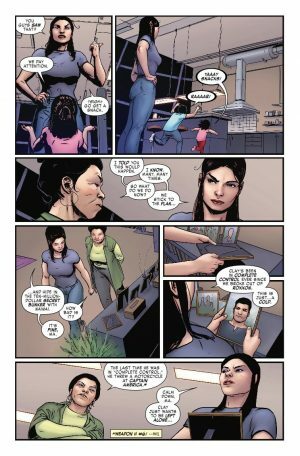 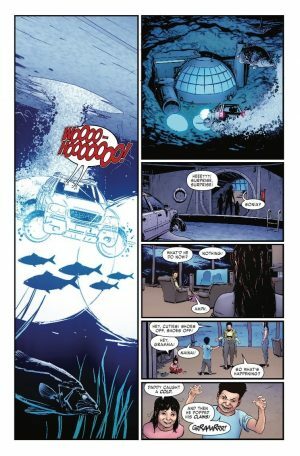 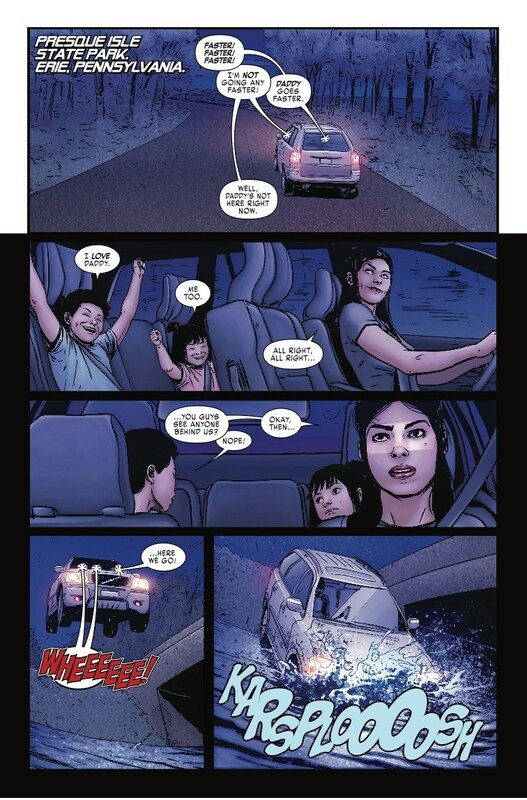 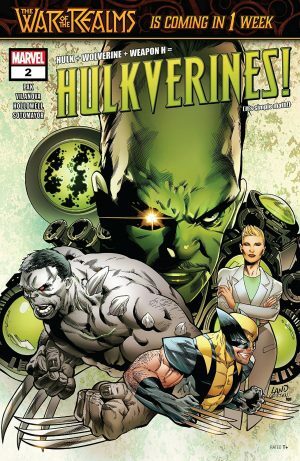 Marvel Comics Universe and Hulkverines #2 Spoilers follows. 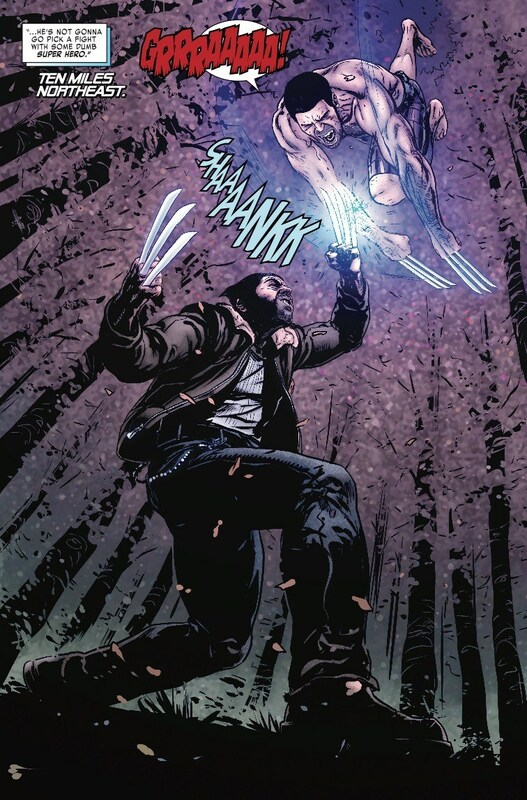 Wolverine Vs. 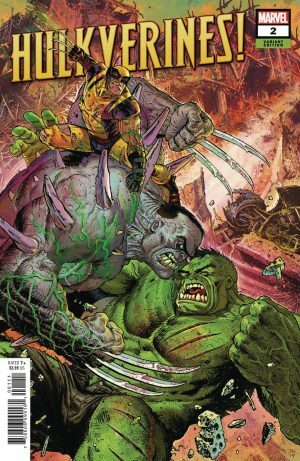 The Immortal Hulk Vs. Weapon H! Angry Claw Wielding Anti-Heroes Collide!